O Lord God, whose blessed Son, our Saviour, gave his back to the smiters and hid not his face from shame: Grant us grace to take joyfully the sufferings of the present time, in full assurance of the glory that shall be revealed; through the same thy Son Jesus Christ our Lord. Amen. 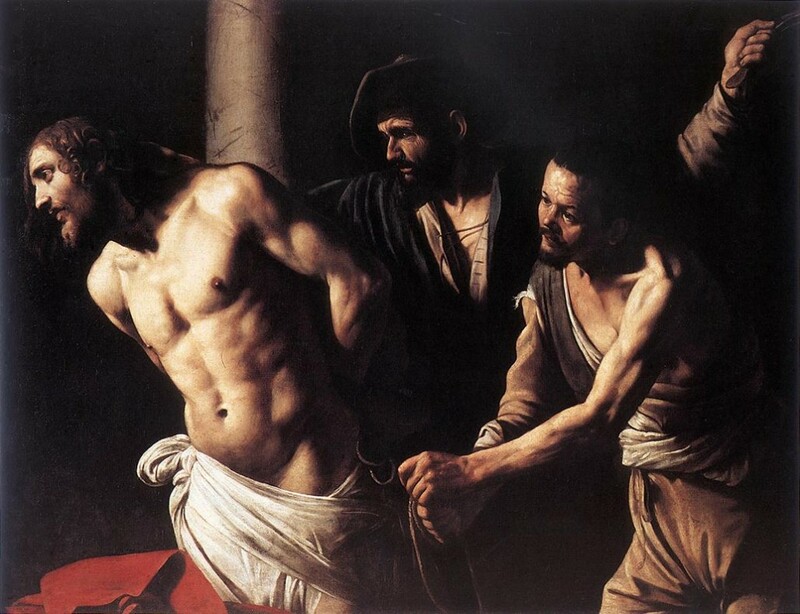 Christ at the Column (The Flagellation of Christ), by Caravaggio (1571–1610). From Wikipedia.